We often talk about the importance of proper attic ventilation, especially during the hot summer months. However, this week we’re talking about insulation and why it’s a crucial element of keeping your home functioning year-round. Insulation is one of the most efficient ways to save energy. Having proper insulation will keep your home at the desired temperature all year. A well-insulated home will have cleaner air, longer lasting furnaces, air conditioners and less noise traveling throughout the home. 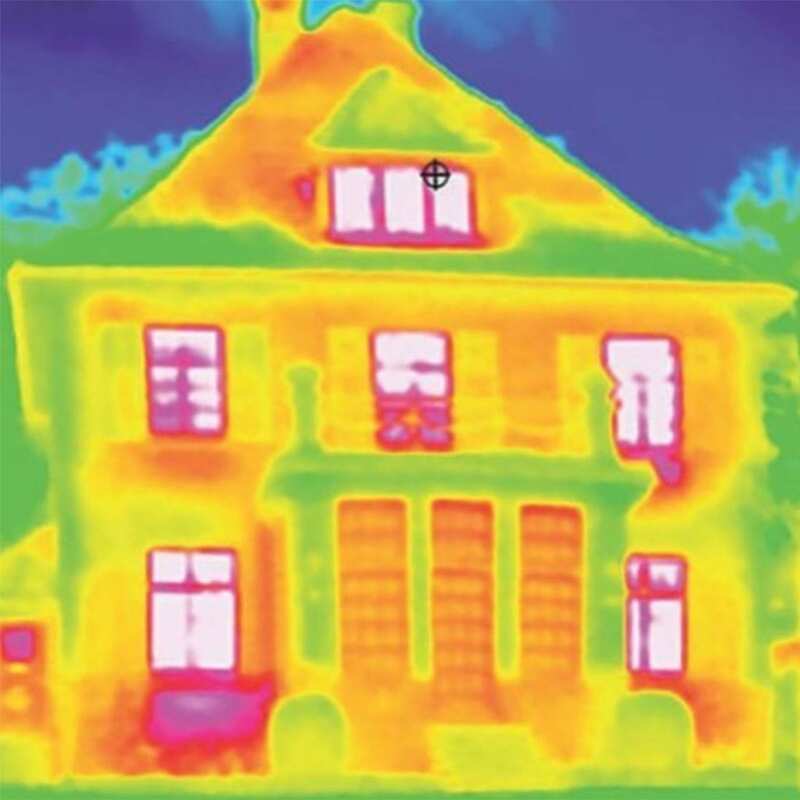 The first step to finding out if your home has proper insulation is to complete a home energy evaluation. At Home Solutions of Iowa, our complete home energy evaluations are designed to identify problem areas in your home, whether it be the attic, basement or the outward walls; once we know where the problem lies, we can come up with a solution. 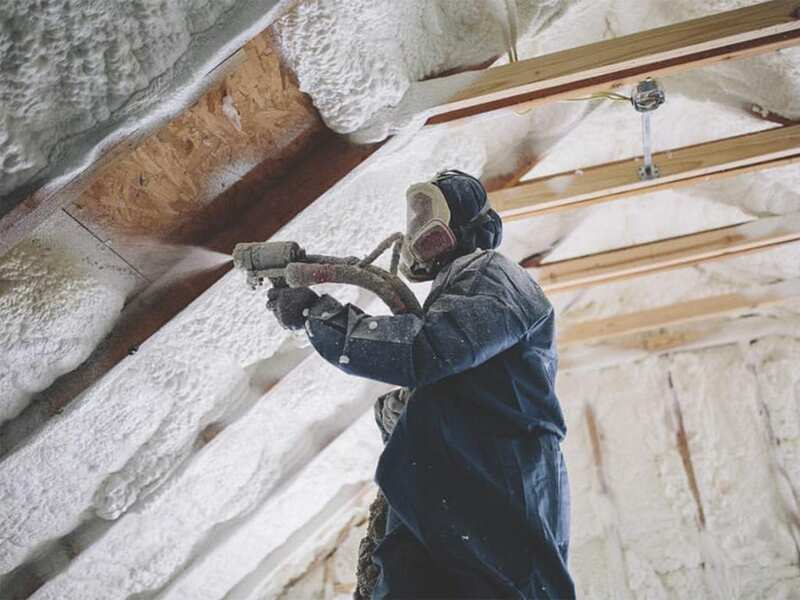 Blown-in cellulose can fill in around beams, pipes, wires and other unique shapes and objects, whereas rolled fiberglass insulation must be cut and packed into small spaces to be effective. Cellulose is also made completely of recycled and environmentally safe materials making it an eco-friendly option. Spray foam uses a chemical compound that expands as it is applied, simultaneously air sealing and insulating the application area. 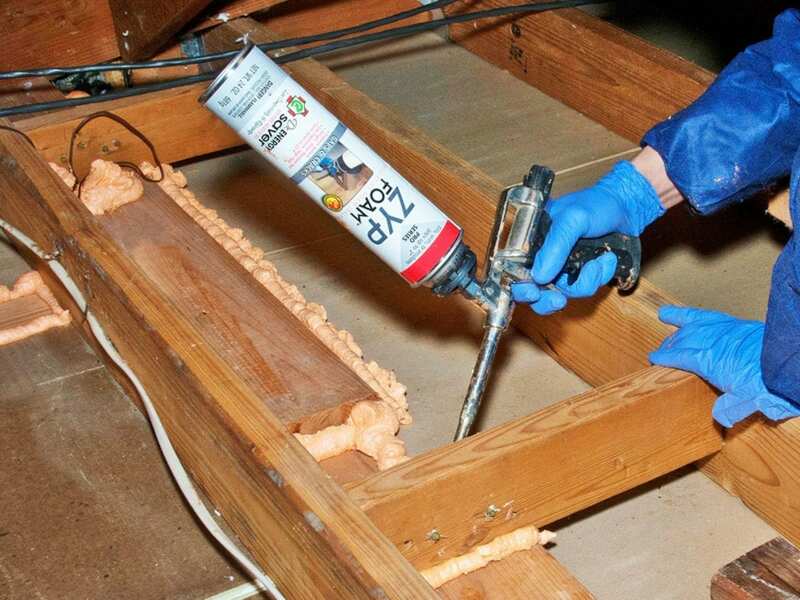 Spray foam is an excellent option for areas such as attics and rim joists. Air leakage happens throughout the home as the air slips through joints, cracks and other small openings. This process naturally forces your heating system to work harder and will make your home cold in the winter. Air-sealing will eliminate small air leaks that are causing you to lose energy. 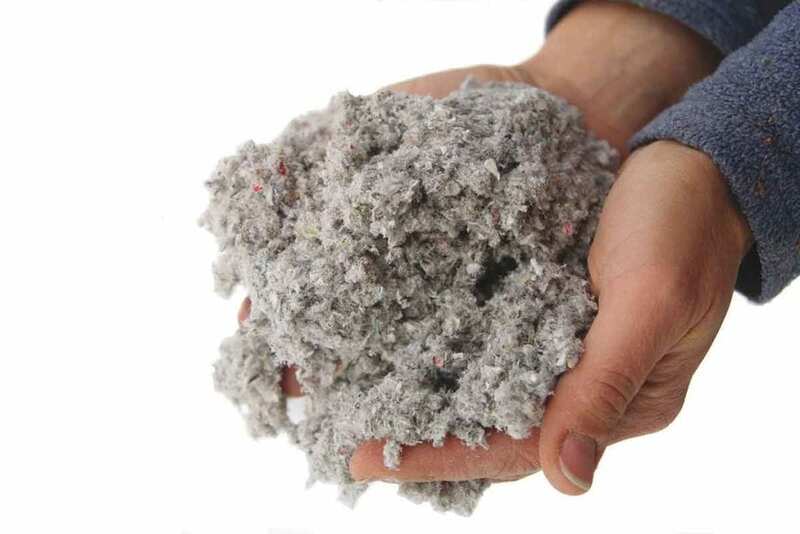 Installing insulation is quick and easy, and worth the investment when you take into consideration the savings you’ll instantly get on your energy costs and the longevity of your HVAC system. Home Solutions of Iowa offers proper insulation installation, but also attic ventilation, air sealing, and weatherproofing. The temperatures aren’t getting warmer any time soon, so don’t wait to give us a call for your FREE estimate today. Your home will thank you! Very nice product and very friendly service. - Nancy S.